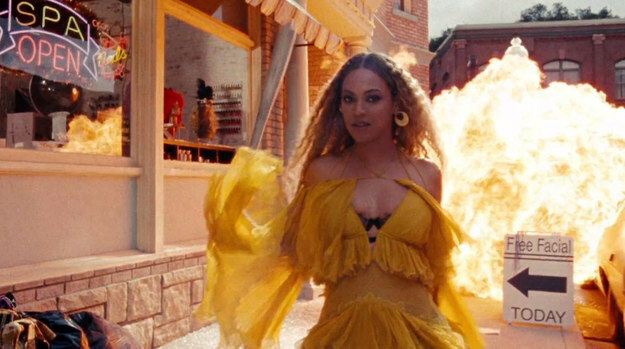 By now, you’ve definitely heard of Beyoncé‘s latest visual album Lemonade. Within just a few days, it’s blown up across the Internet, and the images are already iconic. So there was no way James Corden was going to let this one slide without doing his own take on it. And the Late Late Show host wasted no time getting straight on it. 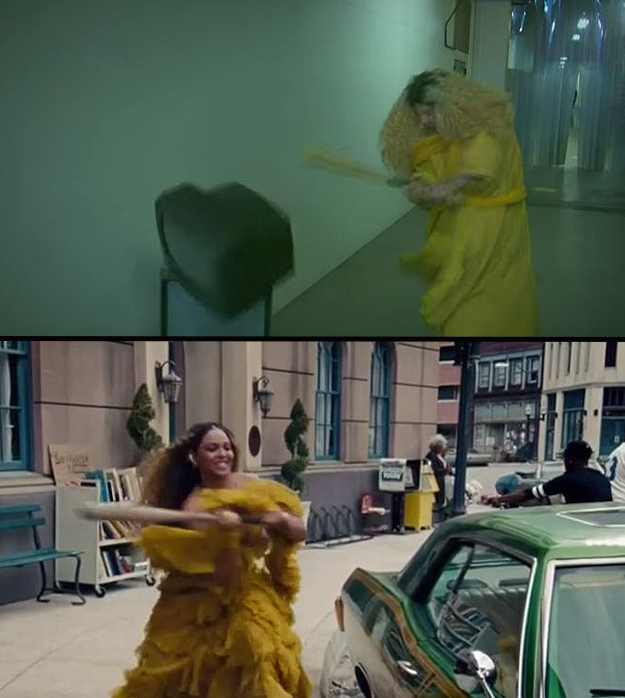 On Monday night’s show, he released a hilarious parody of Queen B’s Internet-breaking visual feast. And it did not disappoint. The 3:44 long video opens with Corden wearing a series of outfits from Bey’s video, solemnly half-wispering: “I try to write a monologue for you every night, even when we don’t have a show I write a monologue, but you don’t see that,” while he walks through fields in a black hoodie. For those that have seen Beyoncé’s Lemonade, you’ll know that Cordon’s Lemonjames is pretty much spot on.